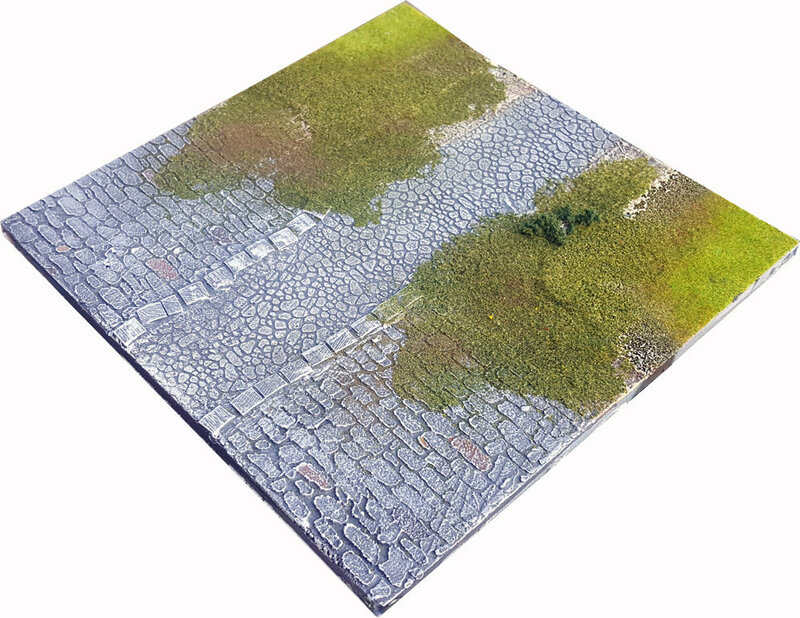 By choosing this add-on, you can add any number of extra of type "Along Straight Road" Transition Tiles to your Set, Urban or Outdoors. Their purpose is to combine two different textures and/or Urban Themes on the same tile, so that they can join differently themed tiles. Please check the tile "Layout" diagram on the first image in this product's gallery, so that you make sure you choose the same Theme(s) as the one in your main Set. You have to pre-order a Base Set before adding any more tiles and/or base sets in your order.